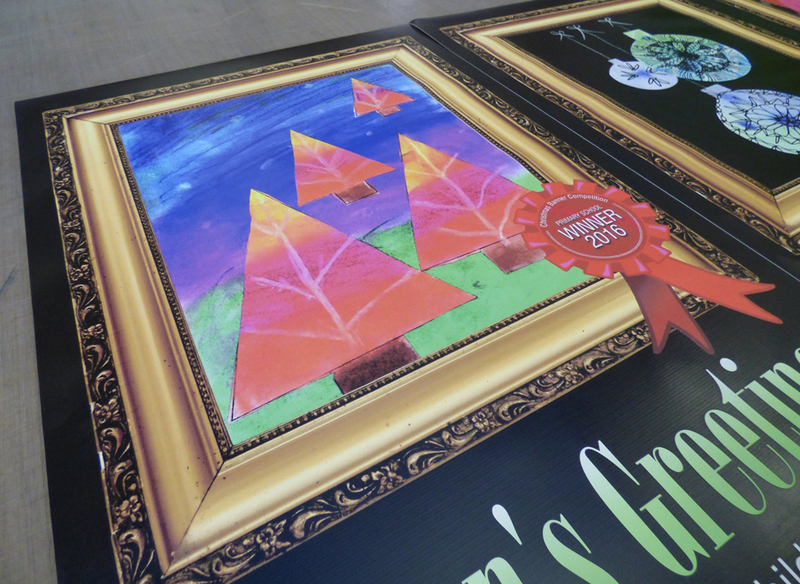 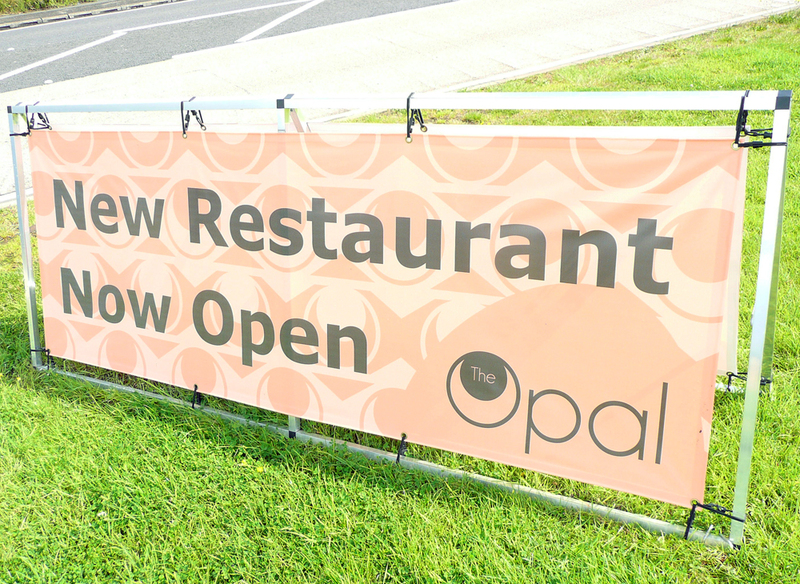 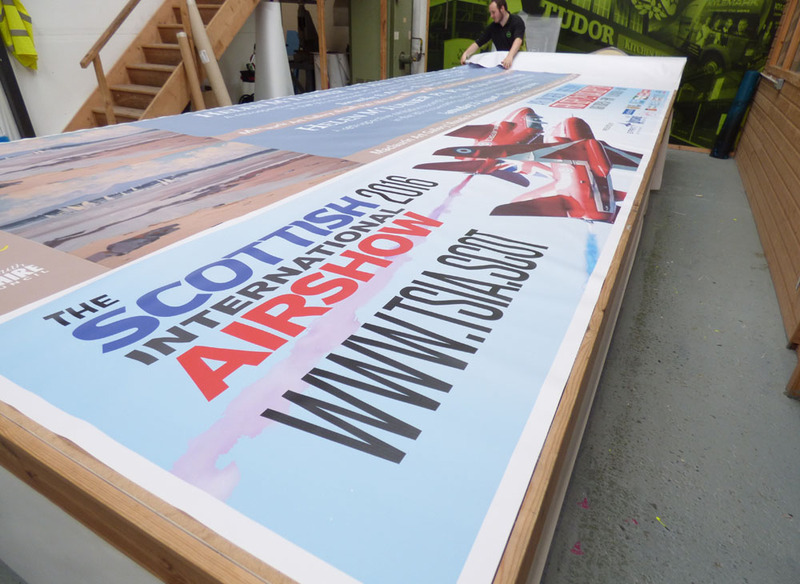 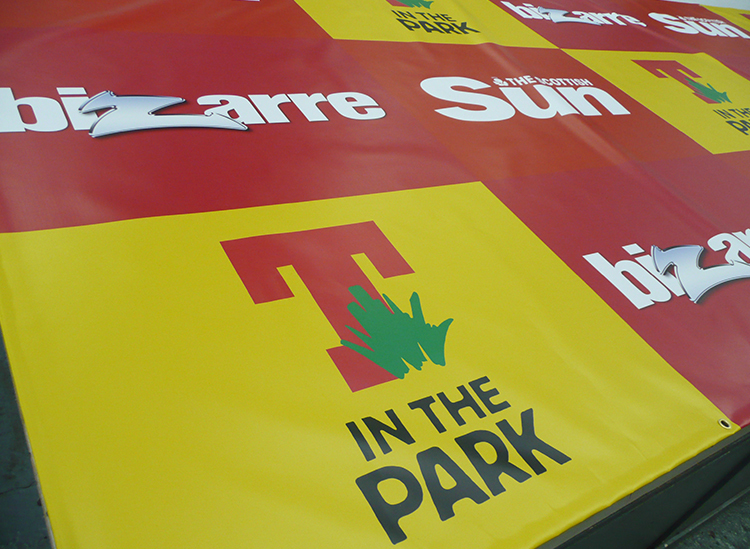 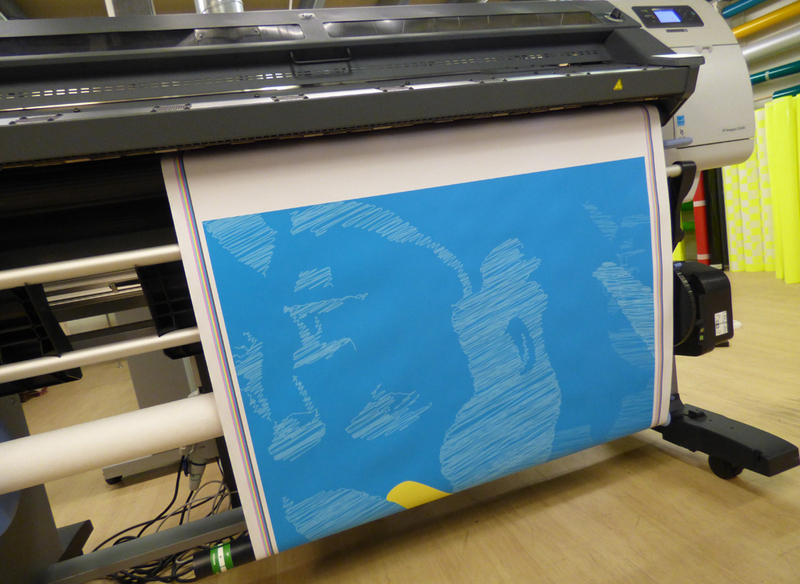 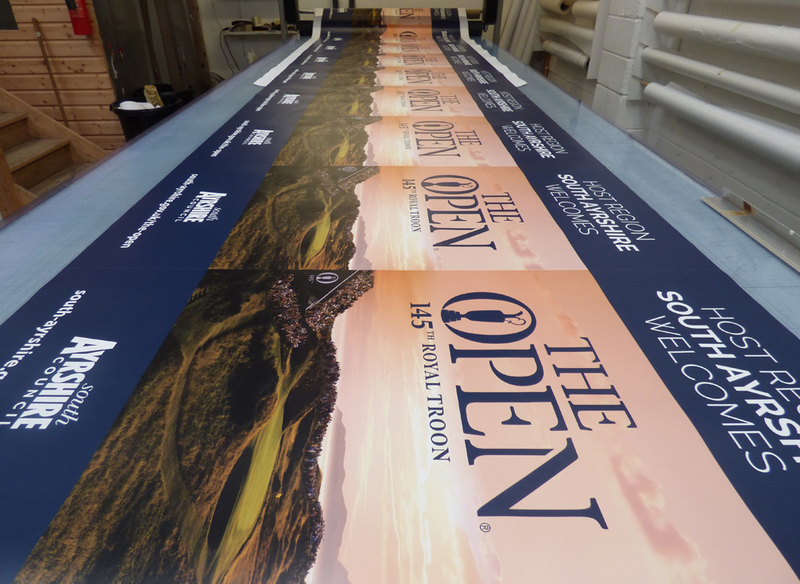 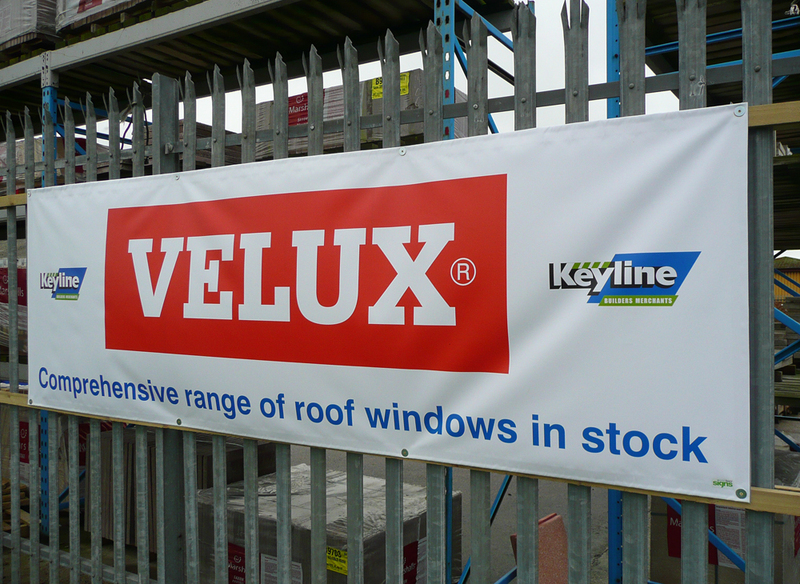 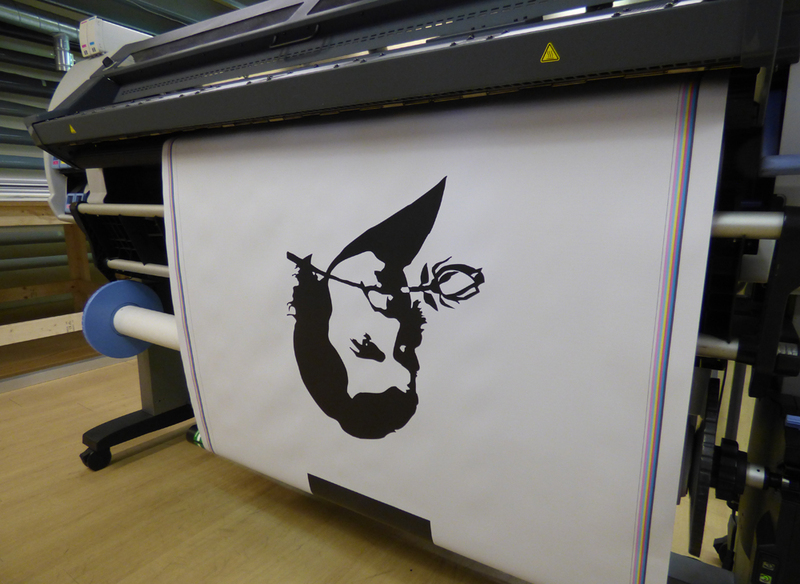 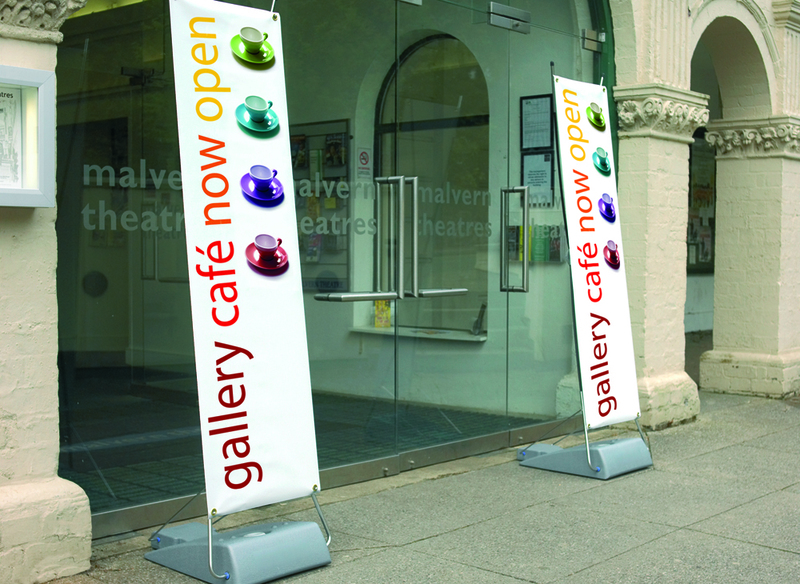 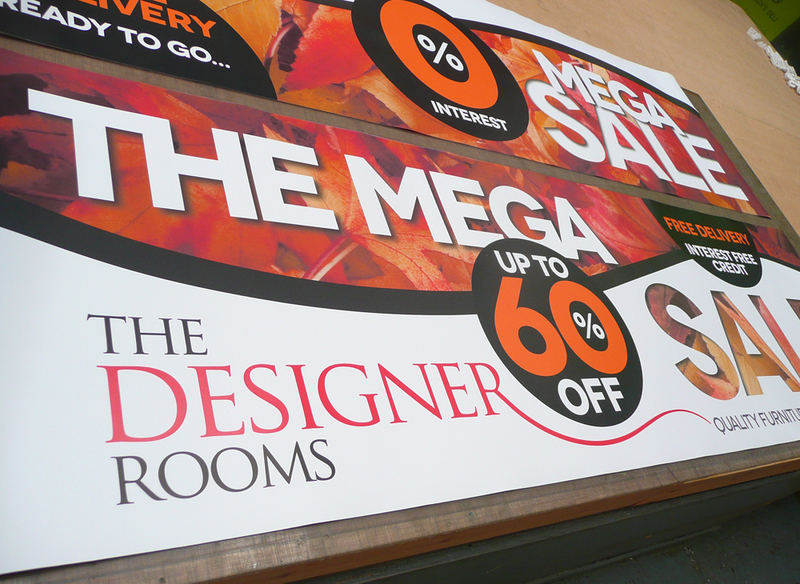 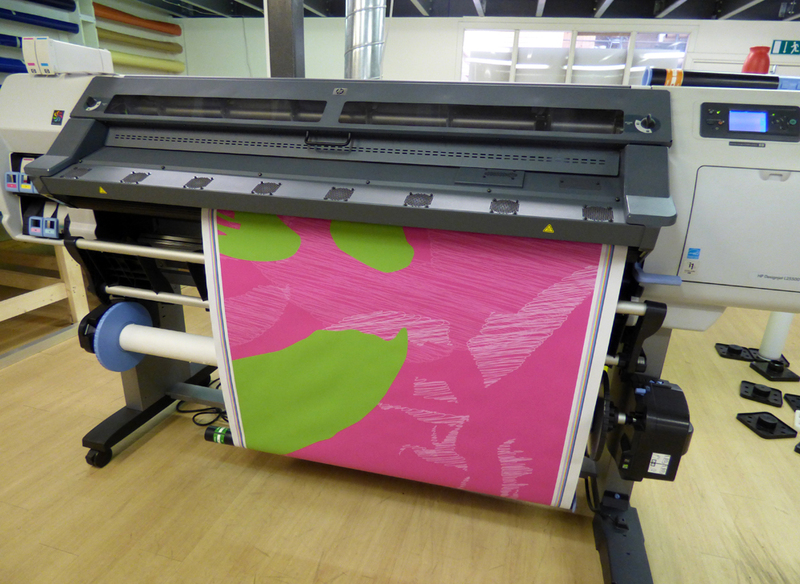 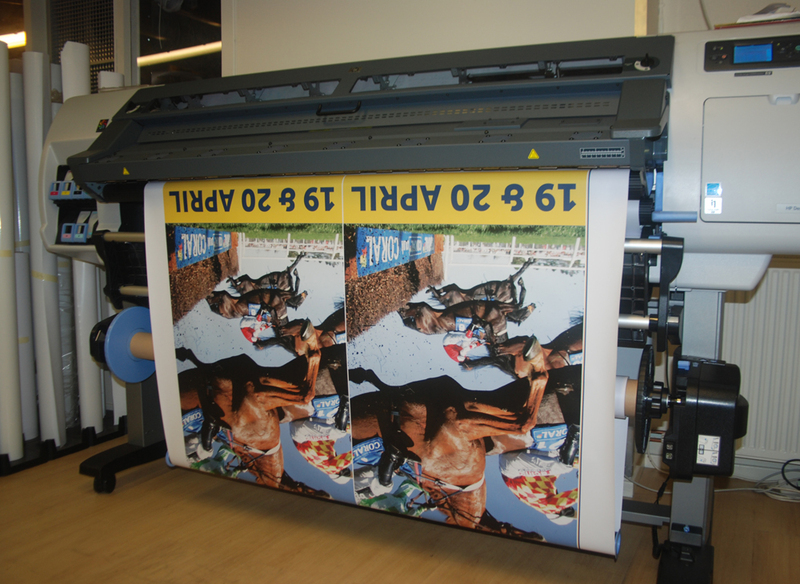 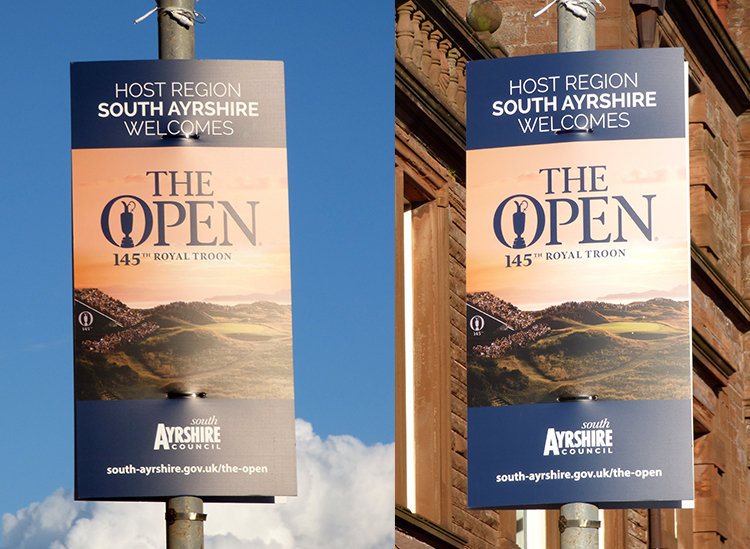 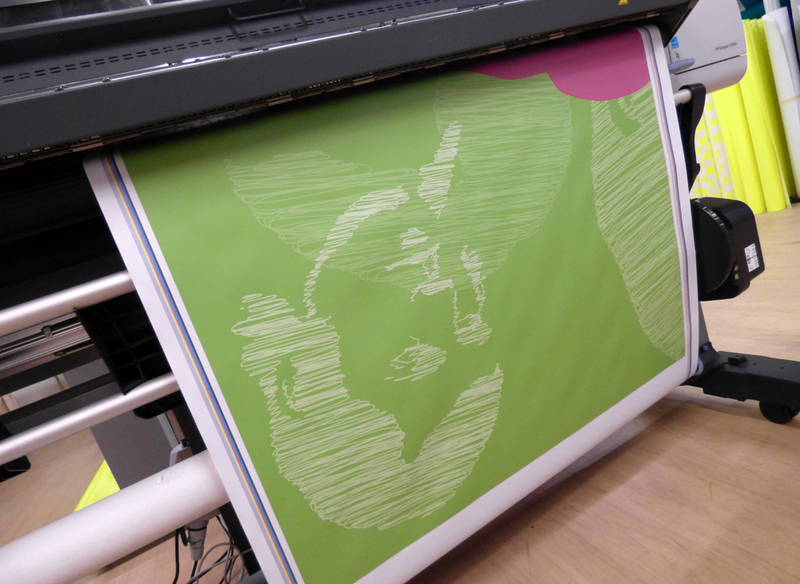 Any size, any design… our banners are the perfect short to mid-term advertising solution. 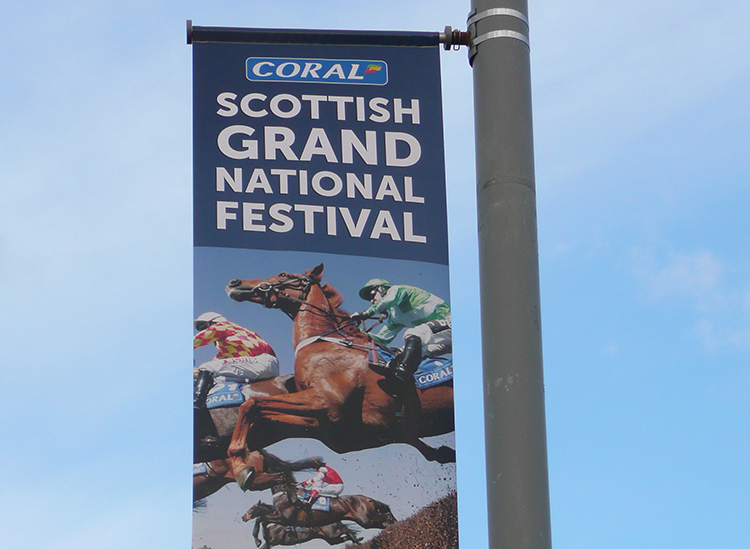 Get your message seen with our sturdy and long lasting banners. 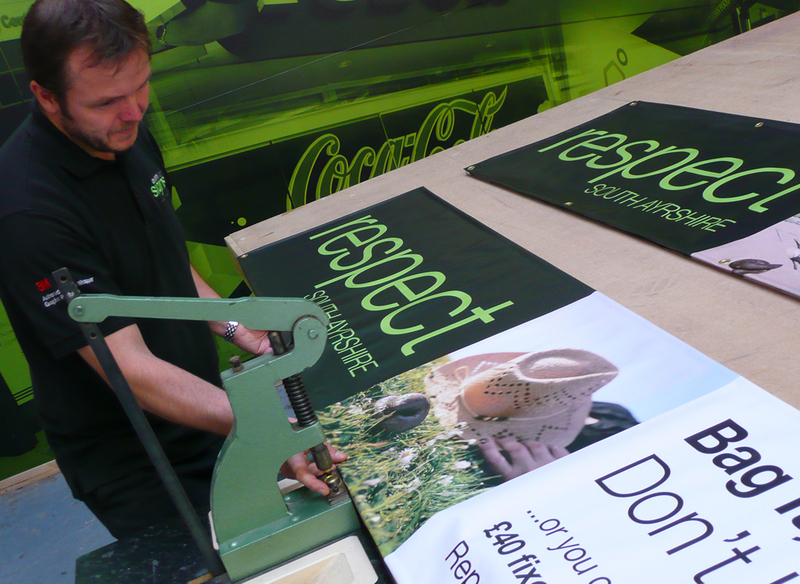 Our super durable materials ensures your message is heard the longest. 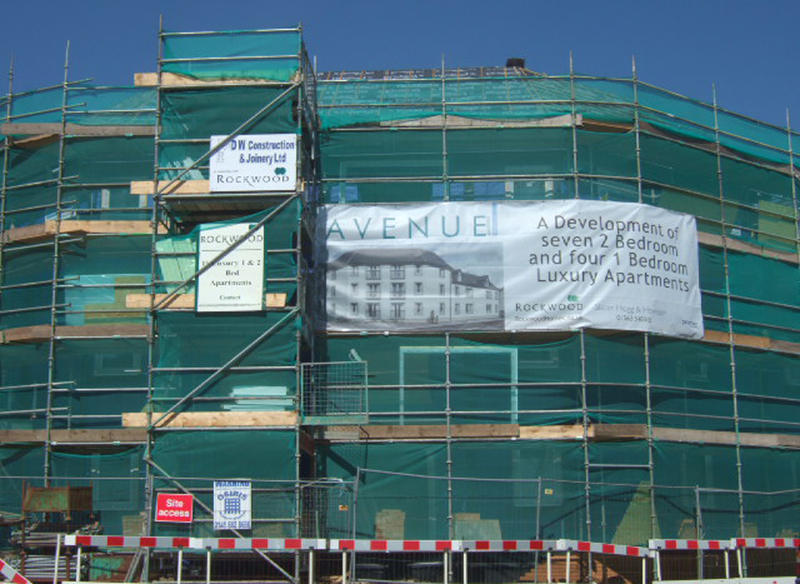 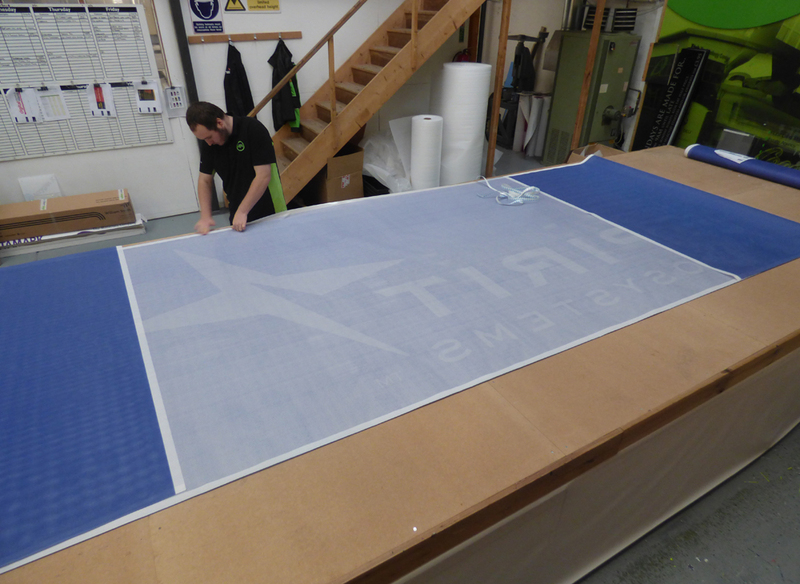 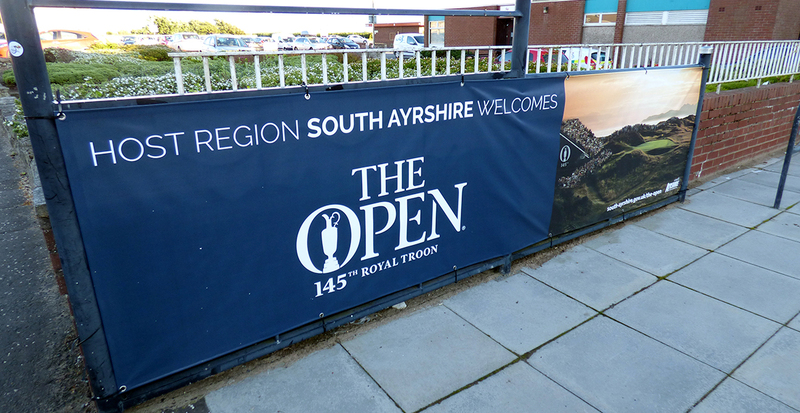 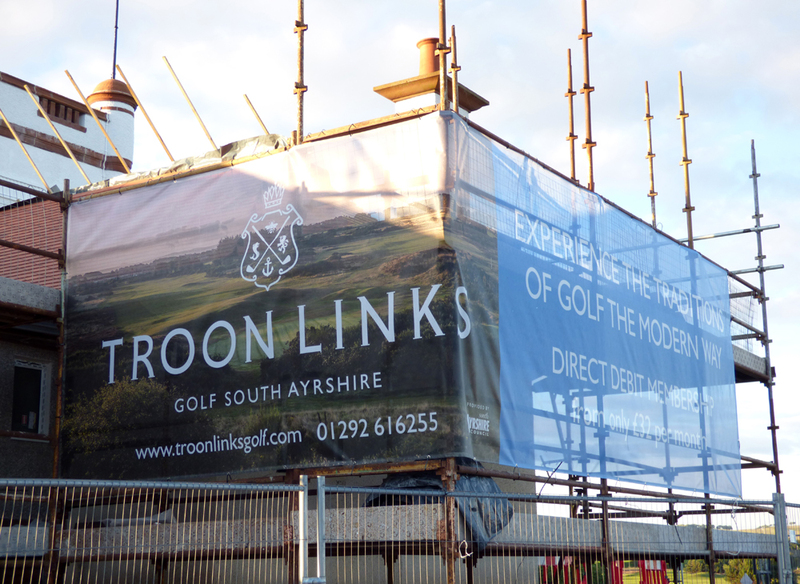 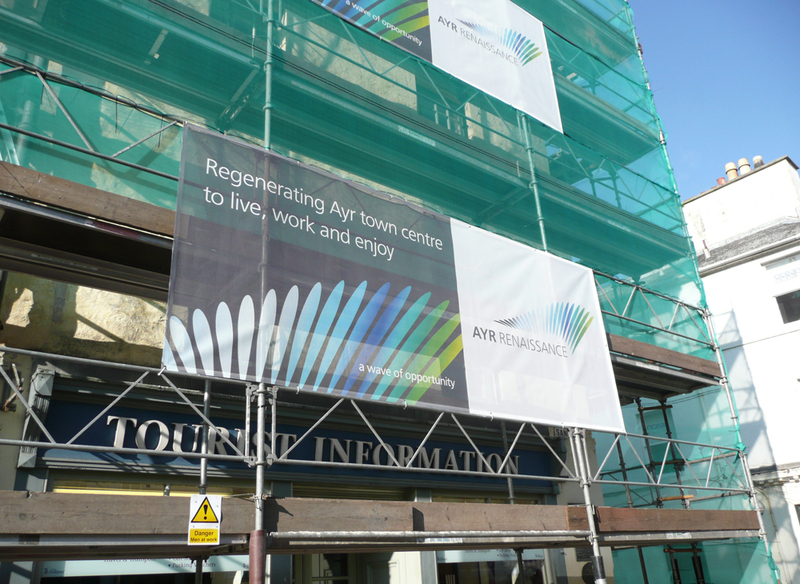 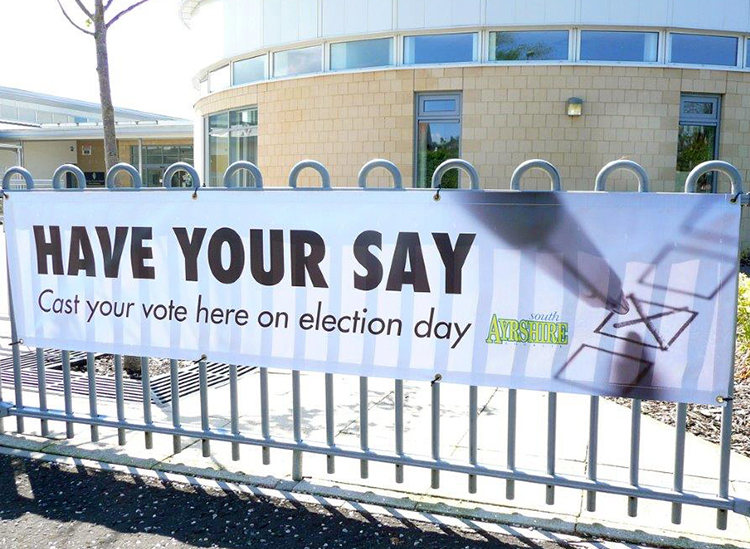 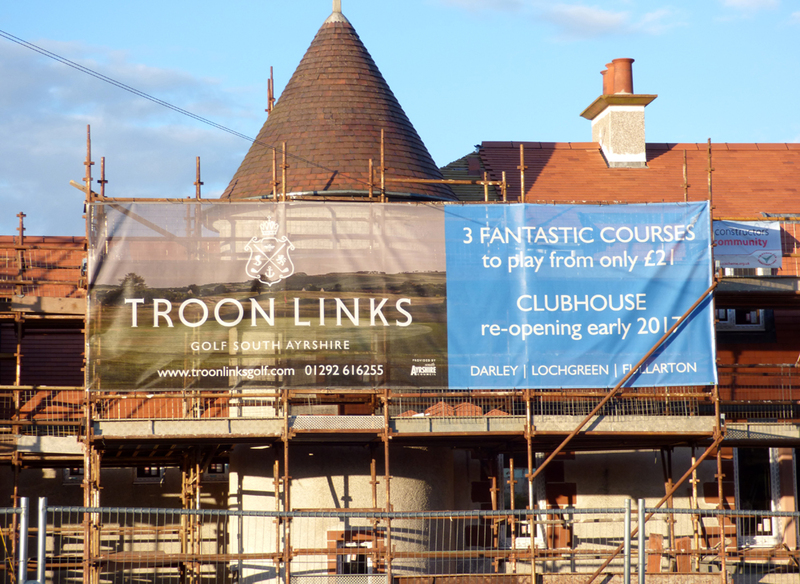 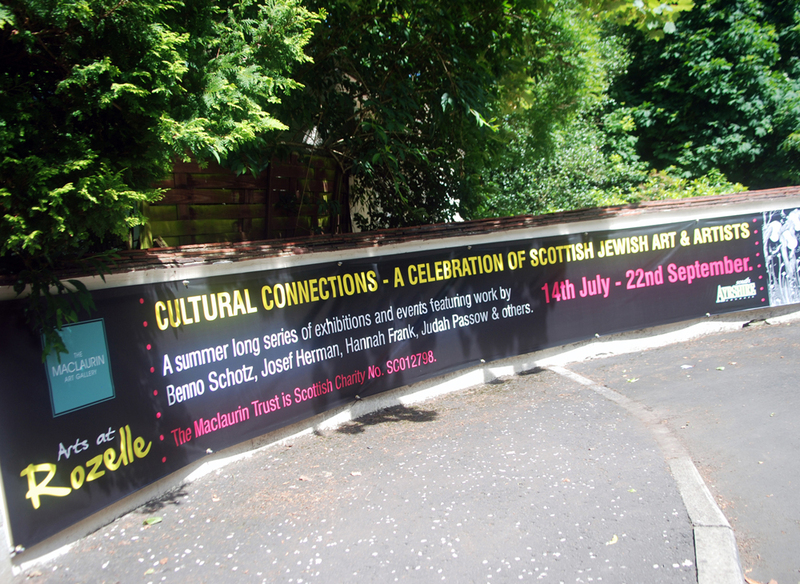 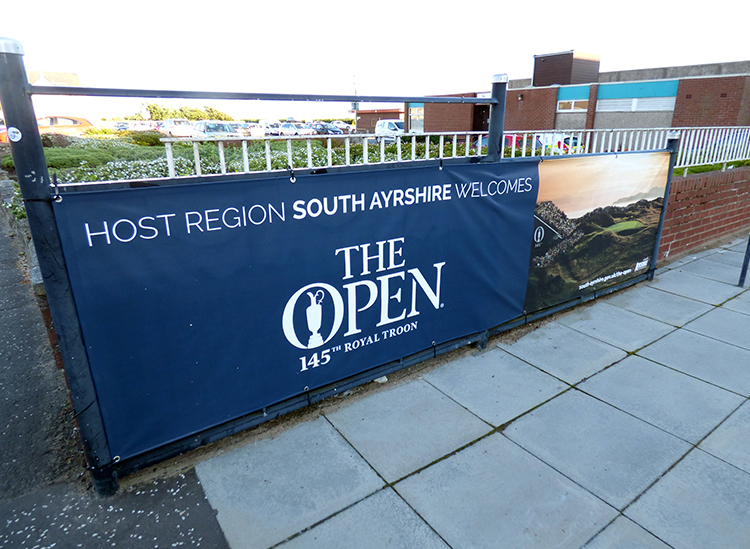 Our mesh banners are water proof and look great on a large scale. 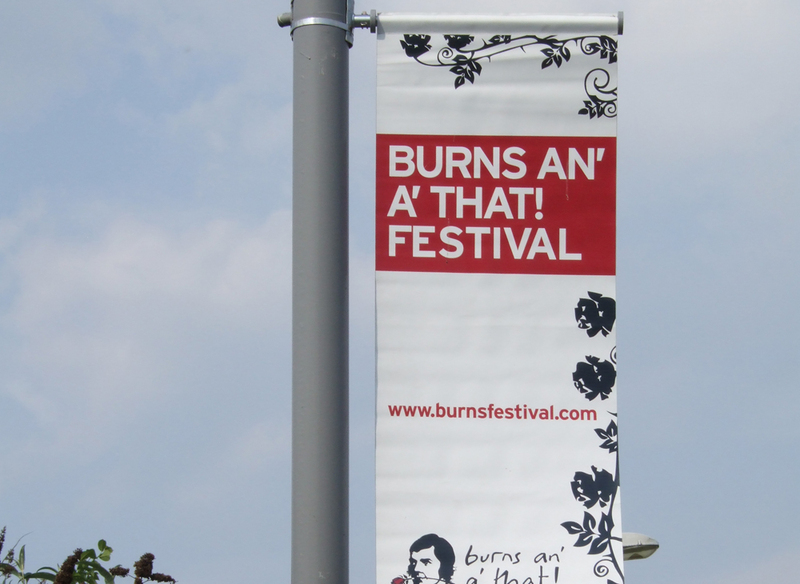 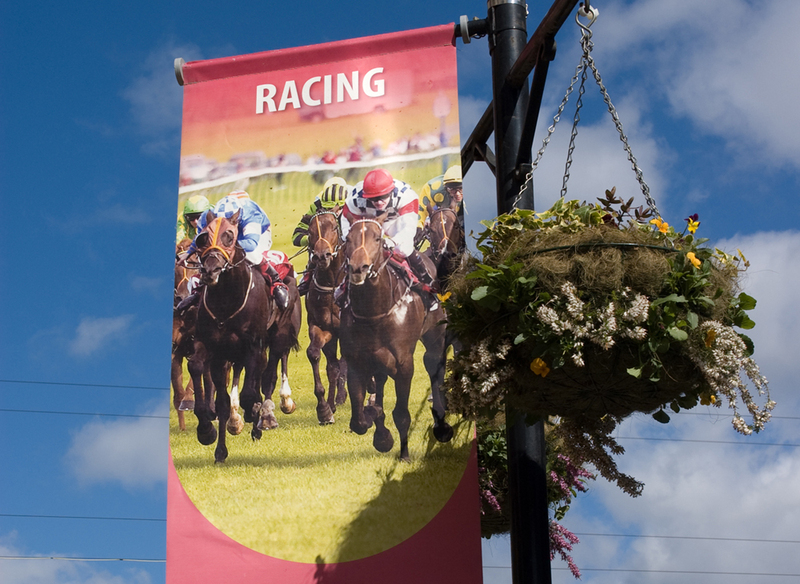 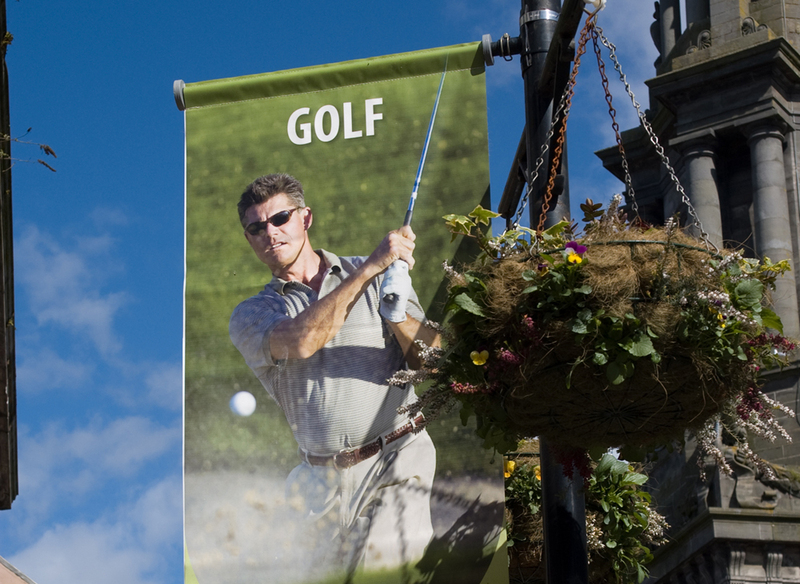 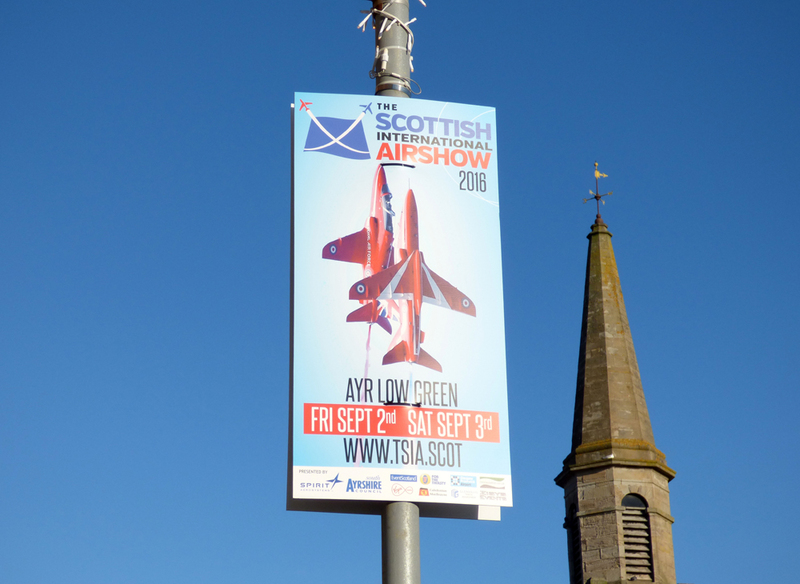 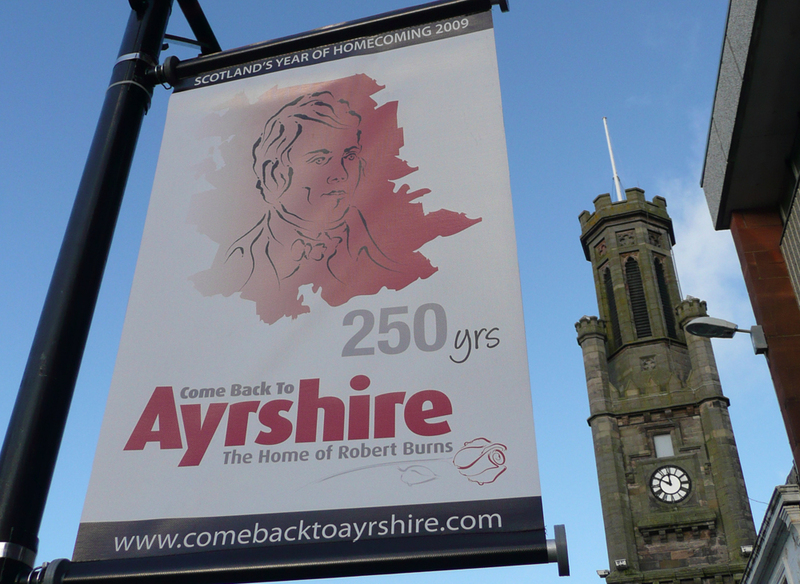 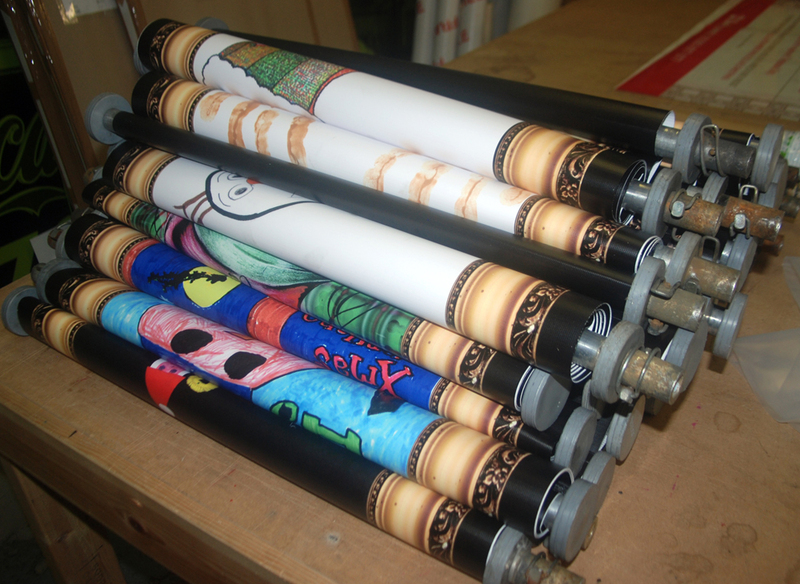 Our lampost banners have been driving business and event sales for over 20 years. 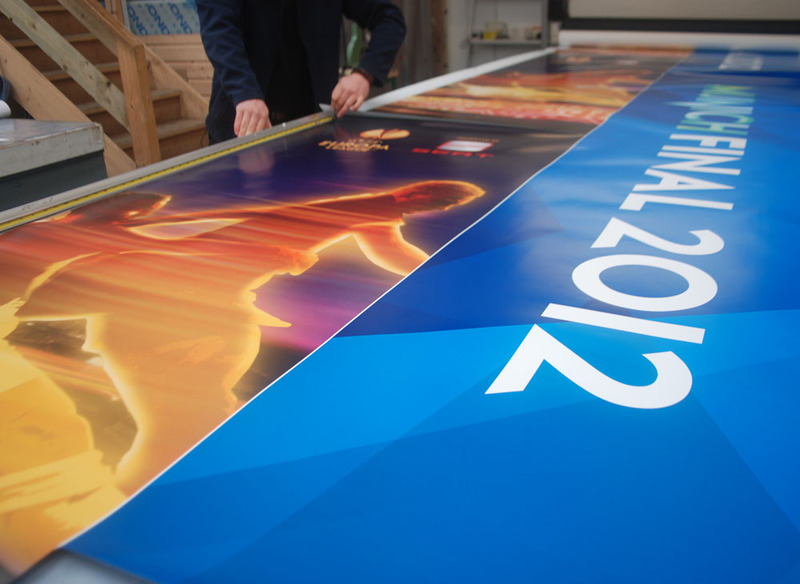 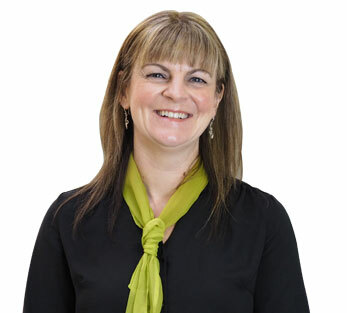 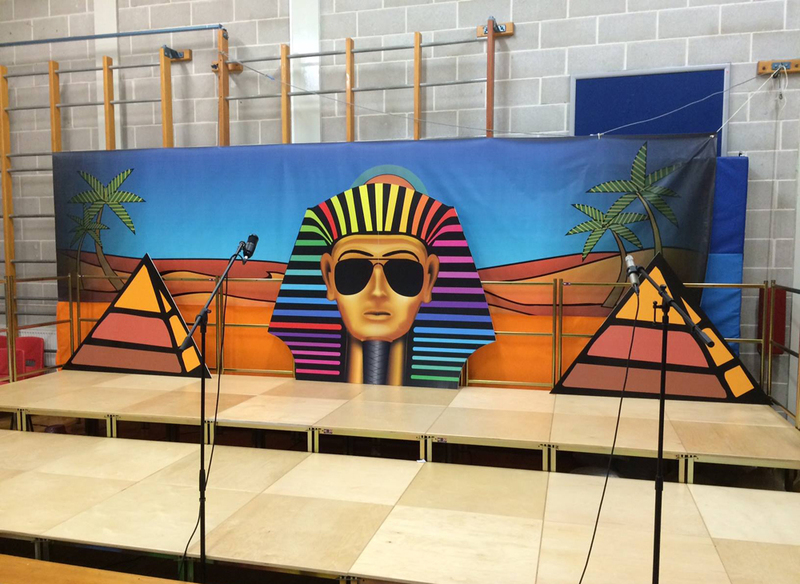 Divide space in your office or give your exhibition stand a ‘pop’ with our top quality backdrops.